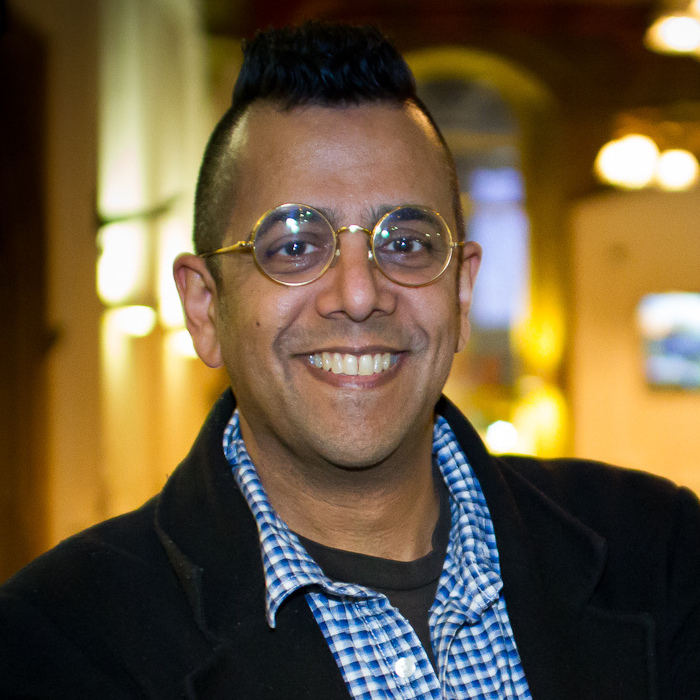 Along with a usual run-through of feedback and events across Europe in the coming week, this episode is dedicated to our interview with science educator, author, journalist and founder of the Good Thinking Society, Simon Singh. You can also listen to two short interviews (with Andrea Cardinale from Italy and Leon Korteweg from the Netherlands) recorded at QED – Question. Explore. Discover. in the middle of October. (Photo taken by Richardc39 and is used under CC BY-SA 3.0 license). This entry was posted in Podcast Archive on October 31, 2016 by Andras.